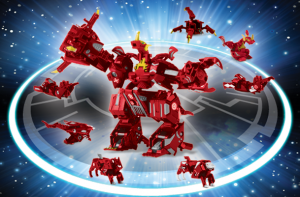 It's not the Easter season, but we're in for an Easter-like treat from Bakugan. 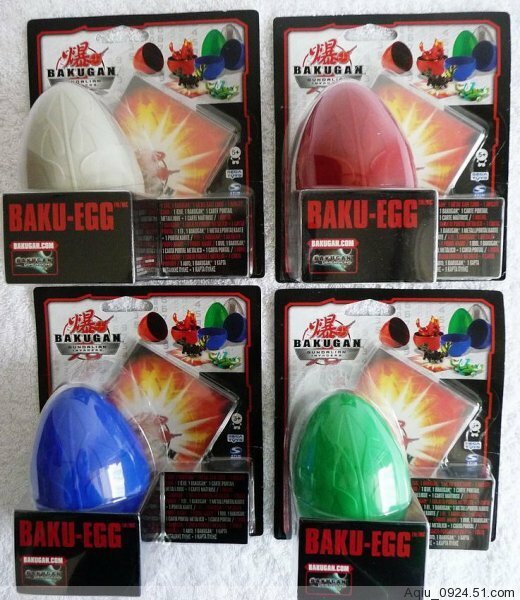 We got wind of the Bakugan Gundalian Invaders Baku-Egg, which seem to be a new kind of containers for Bakugan in the shape of (what else?) an egg. Nothing much is known about it yet. One pack has 1 egg and 1 Bakugan (which is hidden in the egg). 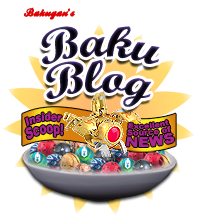 There are four colors of the Baku-Eggs: red, blue, white, and green. 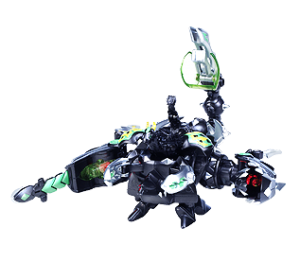 What Will Be Your Bakugan Costume This Halloween? 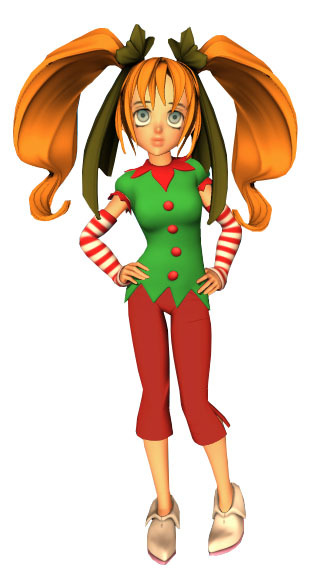 You can read more about the costumes on our new Bakugan Costumes page. Each of the three costumes have descriptions with them. To buy any one of the three, just click on the picture or the product name and it will direct you to the page where you can purchase it online. 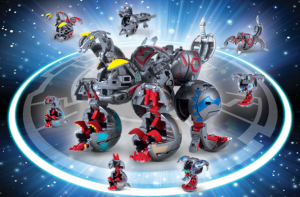 The ultimate handbook for the ultimate Bakugan master! 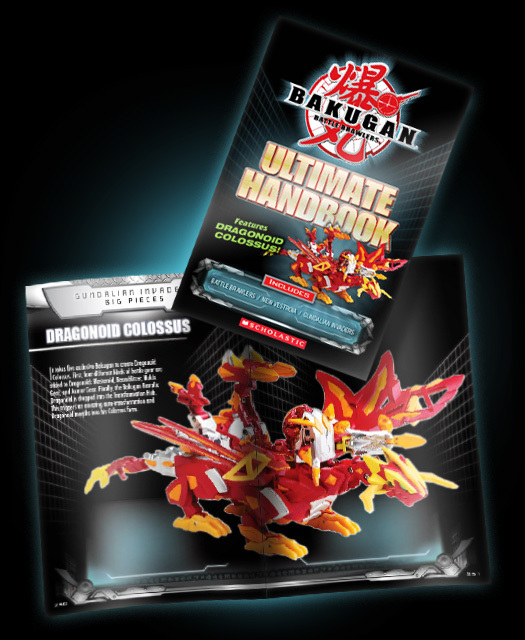 This handbook features Bakugan from Seasons 1 and 2, and the first wave of Gundalian Invaders, including Bakugan Battle Gear – and Dragonoid Colossus! Plus evolutions, exclusive stats, and instructions on how to play the game. The most comprehensive guidebook ever created for Bakugan! Available now wherever books are sold. 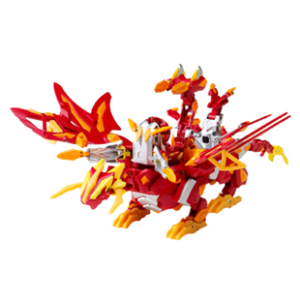 Have you found a Bakugan that isn't listed in the Handbook? If so, email support@bakugan.com to join the Official Bakugan Handbook Hunt. If you're lucky, you might see your Bakugan in the next handbook!